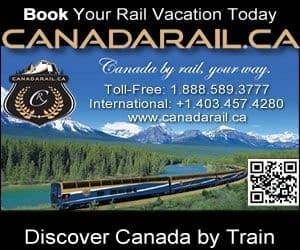 Alberta, Canada places to stay including hotels, motels, bed and breakfasts, BnB, cottages, cabins, inns, fishing lodges, outfitter camps, vacation homes, resorts, and campgrounds. Links to our Featured Alberta, Canada Accommodations are posted below. For a total list of accommodations in a community please visit the accommodation section in that community. Register your Alberta, Canada accommodation today. We are excited to be here in Alberta!